Which Crossover is the Better Fit? Next time you’re passing cars or getting up to speed on the highway, you’ll appreciate that extra power. 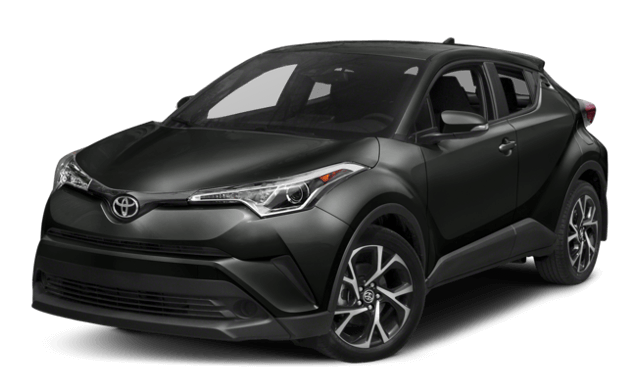 If you think the C-HR could be a great addition to your active lifestyle, get in touch with Watermark Toyota. 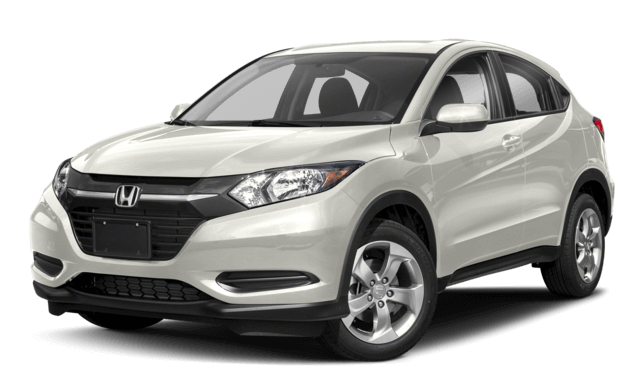 Our sales team would be glad to talk about this well-reviewed crossover, and our Watermark Warranty provides extra protection over the life of the vehicle. We’re easy to reach at 1055 Crossing Place in Madisonville, KY, and when you’re ready, schedule a test drive online to experience the 2018 C-HR for yourself.